When we were first offered these review samples of Tequila Caramels, nobody on the staff wanted to try them. 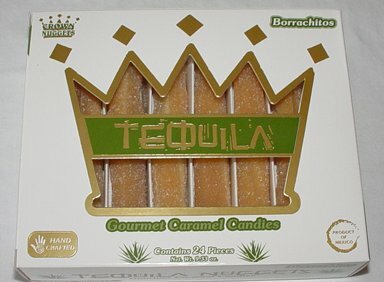 Tequila and caramel just doesn’t sound very appetizing. Since I enjoy a good margarita and have been known to do a tequila shot or two from time to time, I figured I’d give them a go. The Borrachitos have been made in Mexico since 1946 and have only recently been introduced to the U.S. through Crown Candies. In my review package I got the Tequila Nuggets and also a pack of Licor De Cafe Nuggets. Each pack contains 24 caramels about the size and shape of penne pasta. They are golden caramel coated in sugar crystals and each has a small bit of white marshmallowy stuff inside. They look very homemade (the box does say “Hand Crafted”) and very tasty. By now, youâ€™ve probably heard of some sort of candy and alcohol combination. We have covered several takes on the idea, including chocolate wine, a candy cocktail called a Fish Bowl, the infamous Skittlebrau, and a long list of candy cocktails. If you like Skittles, and you like vodka, Jose at Extra Tasty has a recipe tailored to you. Along with the Bacon Mints I reviewed earlier this week, I also received two tins of banana-flavored Monkey Mints and two tins of grog-flavored Pirate Mints. Thankfully, the horrid smell of the Bacon Mints didn’t permeate the sealed Monkey Mints and Pirate Mints tins. 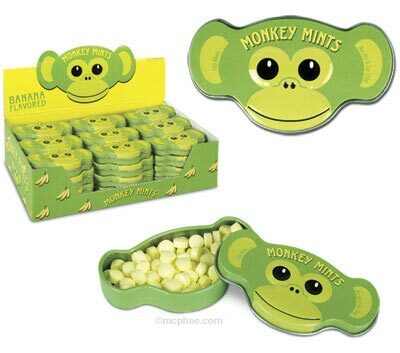 Monkey Mints: The first thing that you notice about Monkey Mints is the cool monkey-face-shaped tin. It’s almost worth the cost of the mints just for the cool green tin. Once you actually open the tin, you’ll see 100 round yellow mints. When I first popped one in my mouth, I immediately thought of a banana Runt. After a second, the mint taste came through. Banana and mint isn’t a flavor combination I had ever considered before, but it’s not bad. Neither flavor is overwhelming and they mix rather nicely actually. And seriously – who doesn’t like monkeys? 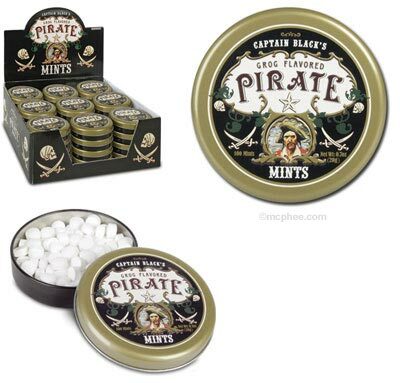 Pirate Mints: The Pirate Mints say they are “Grog Flavored”. I had heard the word “grog” bandied about in pirate movies and always thought it meant beer. After looking at the ingredients list and Googling the word “grog”, I found out that grog is watered-down rum (the ingredients list says they contain “rum flavor”). The “mints” taste like a tropical (rum) drink and don’t have any actual mint taste to them all. 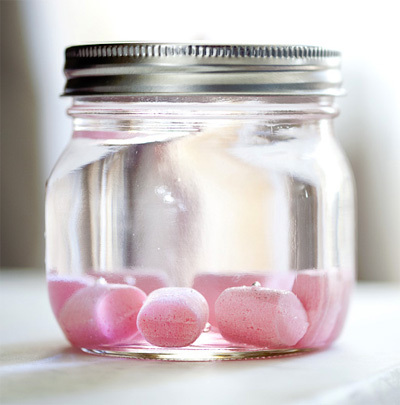 I suppose they are called “mints” because they look like mints, have the texture of mints, and come in a mint tin. They taste pretty good – like a rum-flavored candy. 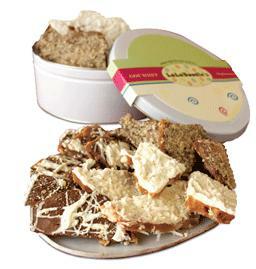 It’s not a taste I can see myself ever craving after this tin is finished though. So, both the Monkey Mints and the Pirate Mints are good, but nothing special. They’re really better as a novelty candy/tin than they are great-tasting. At least they don’t taste like bacon.